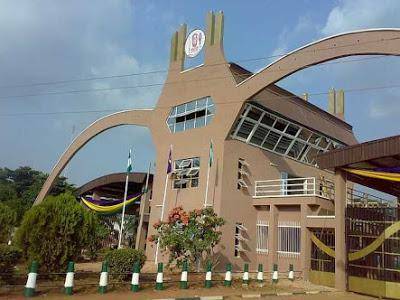 UNIBEN Part-time Entrance Examination into the listed Department in Part-Time Program will hold 16th March, 2019. The departments are Accounting, Computer Science, Public Administration and Social Works. The Screening test shall be computer-based. Applicants are to visit the portal to check the Examination Venue.